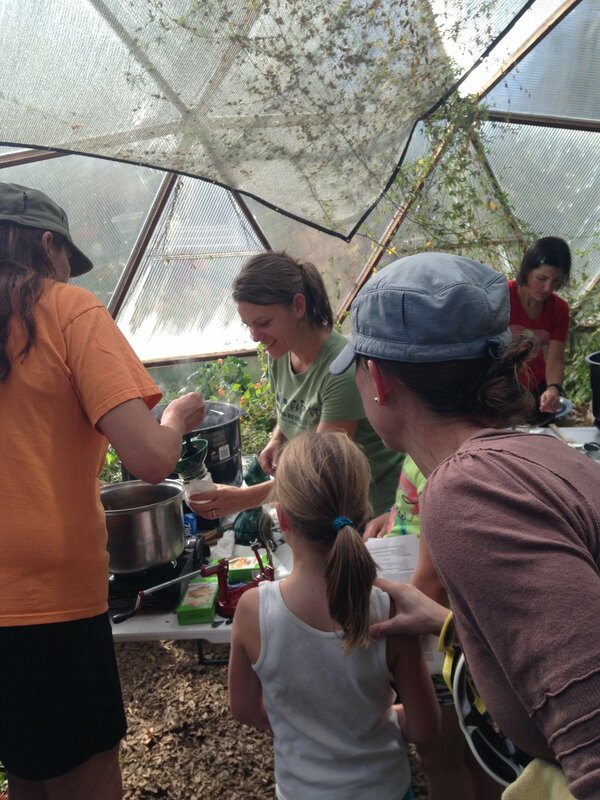 Check back periodically for announcements about these great workshops to learn more about how to grow your own gardens and edible landscapes, how to preserve your garden's bounty, and more! It doesn't get any more local than your own yard! View our presentation on Basic Permaculture Design Principles, Soil Health and Carbon Sequestration, Water and Irrigation.